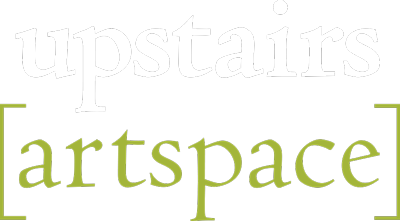 The Upstairs Artspace continues celebrating its 40th anniversary with excitement and diversity in late summer exhibits that open Aug. 11. HORSEscapes. Gorgeous and evocative photographs by Tryon artist Monica Stevenson is sure to please many visitors to the World Equestrian Games at Tryon International Equestrian Center, Sept. 11 - 23. 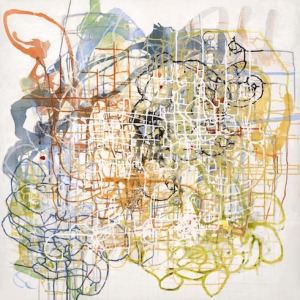 Spontaneous Intention: Barbara Fisher, Kenn Kotara, Rand Kramer groups acclaimed abstract artists exploring the tension between risk and excess, chaos and order, impulse and intent. Exhibiting at the Upstairs for the first time, artist Fred McMullen presents in Bronze Constructs his delightfully quirky bronze sculpture that is often figurative. Mark your calendar for the opening reception Saturday, Aug. 11, 6 – 7:30 p.m., preceded at 5 p.m. by a Walk & Talk, an informal walkabout where the artists discuss their work. The exhibits run through Sept. 21.